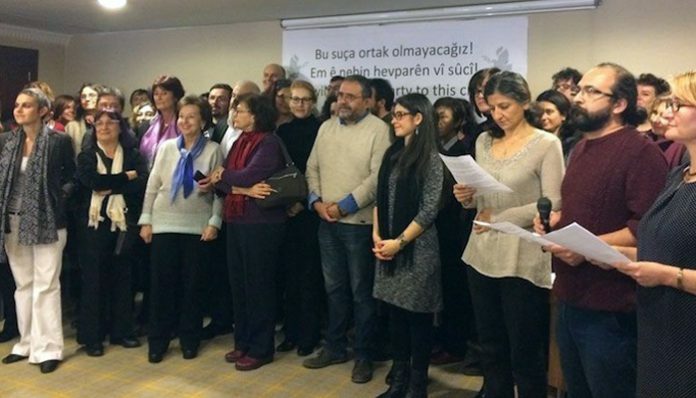 Twelve academics working at Dokuz Eylül University in İzmir province have been suspended on charges of signing a peace declaration in 2016, the Evrensel daily reported on Wednesday. 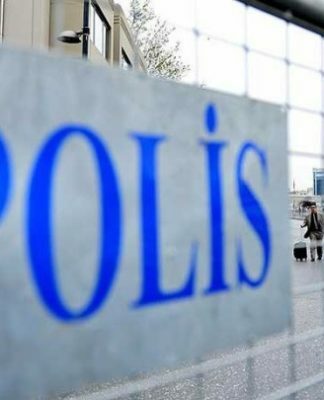 According to the report, medical faculty staff Cem Terzi, İzge Günal, Halil Resmi and Halis Ulaş; economics faculty staff Ayşen Uysal, Nuri Erkin Başer, Yeşim Edis Şahin, Seçkin Aydın, Aydın Arı, Serap Sarıtaş and Dilek Karabulut; and fine arts faculty staff member Emel Yuvayapan were suspended from their jobs. 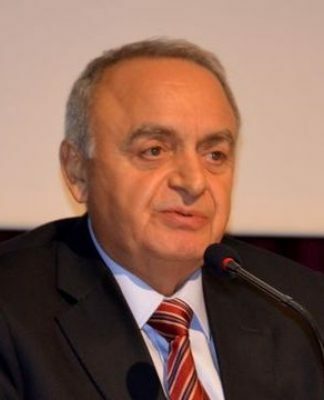 Şahin, who is retired, was also suspended. 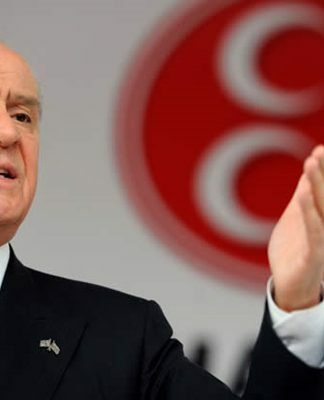 The rector of the university referred to an ongoing investigation into signatories of the peace declaration by a prosecutor’s office as the legal grounds for the decision to suspend. Published in early 2016, the peace declaration accuses the Turkish government of carrying out heavy-handed operations in Turkey’s southeastern region, where outlawed Kurdistan Workers’ Party (PKK) militants and the military have been engaged in clashes since the breakdown of a cease-fire between the two in July 2015.